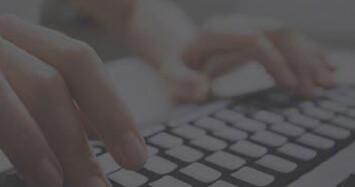 We at Data Entry India provide outsourced offline data entry services to capture/enter data from any given sources into MS Word, MS Excel, CSV, RTF, MS Access or any other offline databases. We have successfully handled various offline data entry projects with multiple complexities and volumes ranging up to 1 million records. For offline data entry services, we use intensive Quality Assurance program which guarantees 99.5% accuracy. We also put at task automated data capture in a possible case to improve project completion speed while lowering labor costs. Shipping & Transportation Documents Data Entry etc. Our offline data entry services mainly comprise capturing data from multiple sources and entering them in desired file format including MS Word, MS Excel, CSV, RTF, MS Access or any other offline databases. We hold experience of more than two decades in partnering diverse industry verticals across the globe. We ensure error-free output by using our intensive quality assurance program. 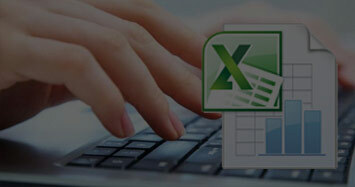 With our competitive priced data entry services, you will get the maximum benefit of outsourcing. We deliver project within a decided time-frame with complete accuracy. We ensure the best possible protection of your business-critical information. We follow strict security norms to maintain complete privacy of your data.